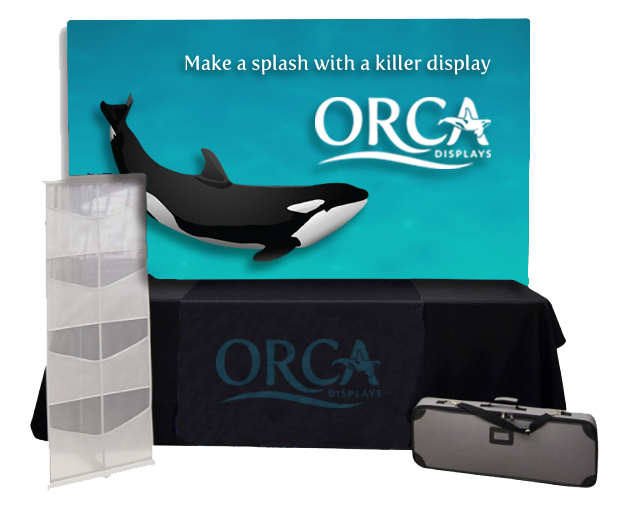 Make a splash with a killer display. Getting in the water has never been easier. 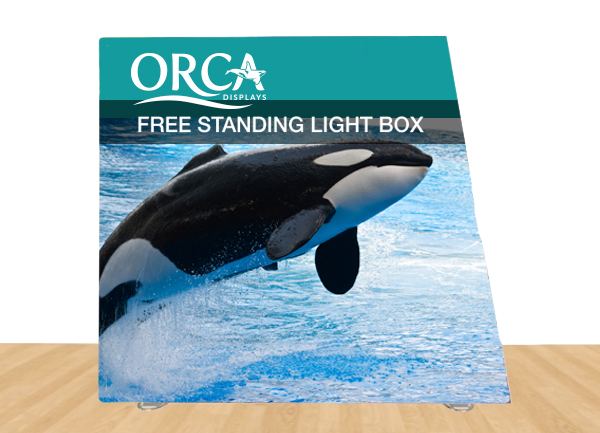 The team at Orca Displays wants to take your event marketing to the next level. 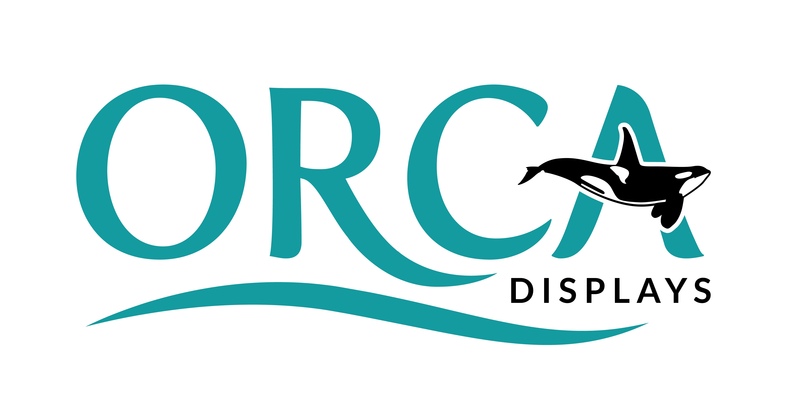 Fill out this form and a member of our team will get back to you shortly. how you can help too.